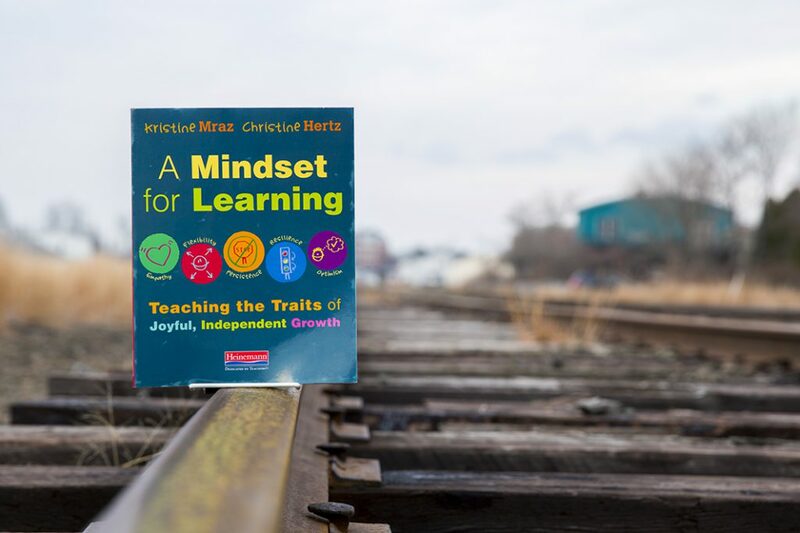 In A Mindset for Learning, authors Kristine Mraz and Christine Hertz show teachers how, through explicit instruction, they can their turn classroom thinking from that of a fixed mindset to one of a growth mindset, and how together students and teachers can create classrooms of risk and resilience. In the following excerpt, the authors talk about the power that our brain's established neural pathways have over our interpretation of information, and how we have the power to change. Understanding how the brain does what it does is not essential to becoming an energized and engaged learner; however, demystifying what is happening in these skulls of ours can help you visualize the changes the brain is capable of enacting. Essentially the brain is made of many different types of cells. Among these cells are neurons. Neurons transmit messages between each other. Neurons that are stimulated together grow stronger connections, and the connections between neurons that are never (or rarely) stimulated together grow weaker and disappear (Ros and Farinella 2013). Conditioning, like Pavlov did with his dog, seeks to connect neurons intentionally, but repeated experience can do the same thing. Psychoanalyst Philippa Perry states it thusly: “Our experiences actually shape our brain matter” (2009, 6). Repeated experiences or frequent coincidences create strong connections between neurons. There is no time limit on when the brain can make these connections; neural pathways develop throughout all the years of one’s life. Some of these connections are healthy for our mental well-being—positive connections between effort and success, for example. These are connections we want to strengthen and maintain. Others are less healthy, like believing that failure makes people love you less. 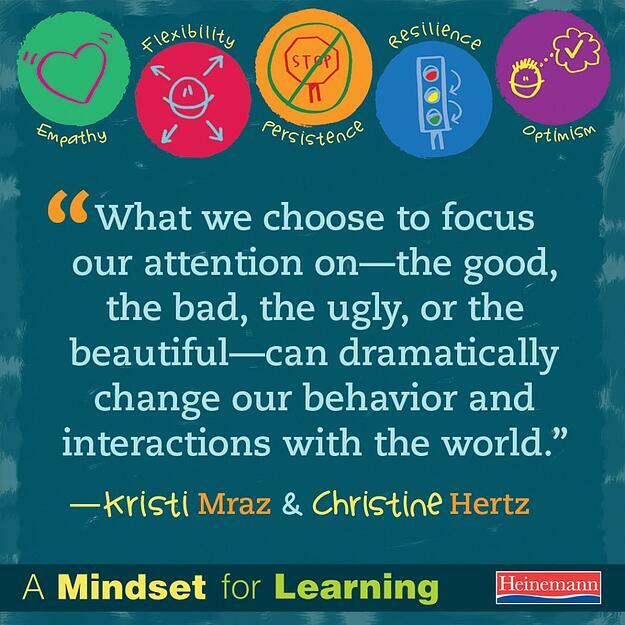 Healthy connections can be built from the start, by helping children connect and draw the best possible meanings from their own experiences. And connections that do not help us be our best selves and prohibit us from living fulfilled and happy lives can be rewired through intentional steps. The key takeaway? Your brain and the way you think about the world can change, and you can change it. Are you feeling a bit worn down? 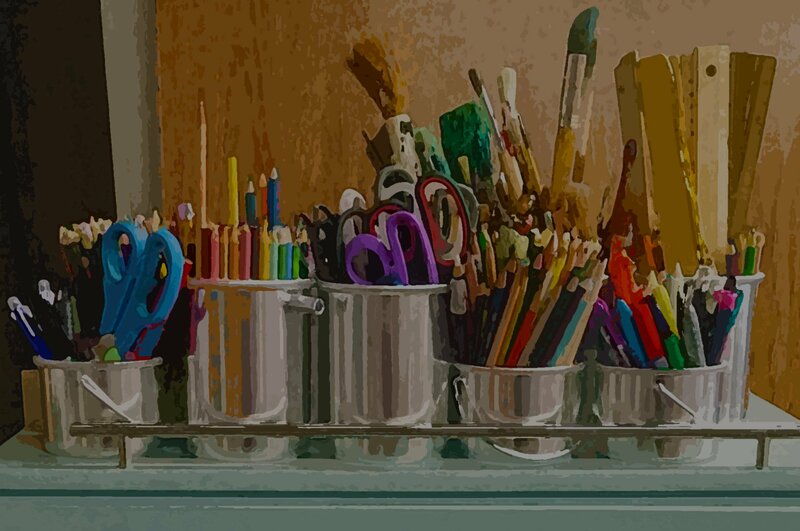 Looking to reconnect with the joy of teaching? We know this time of year can be difficult for many classroom teachers. We’ve pulled together some of our best resources to help you beat the burnout. You can find them at Heinemann.com/burnout. Don’t burn out, ignite!